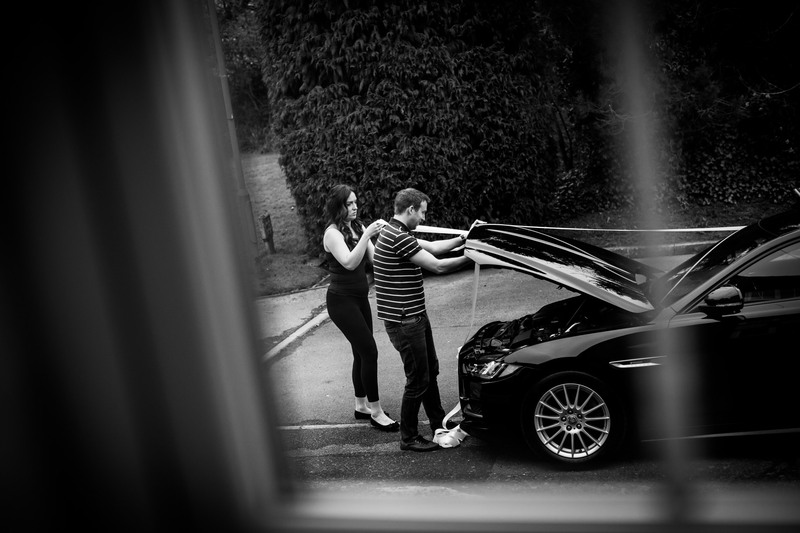 What can I say about Victoria and Adam? 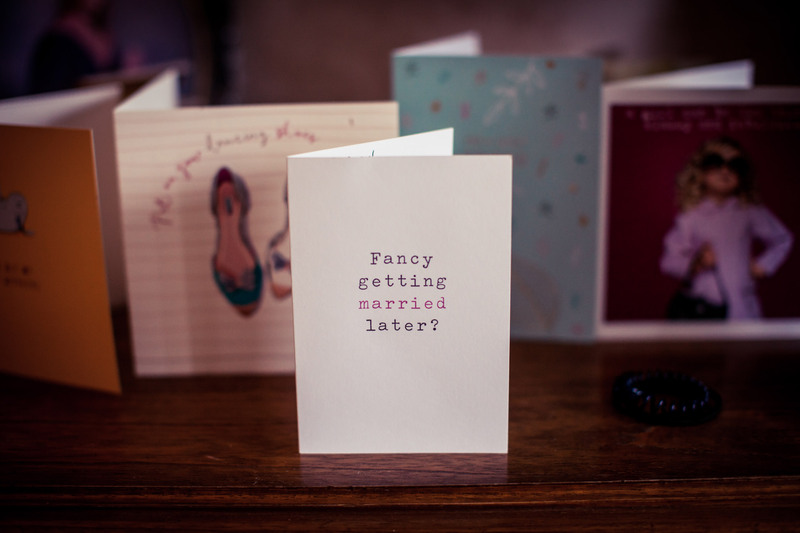 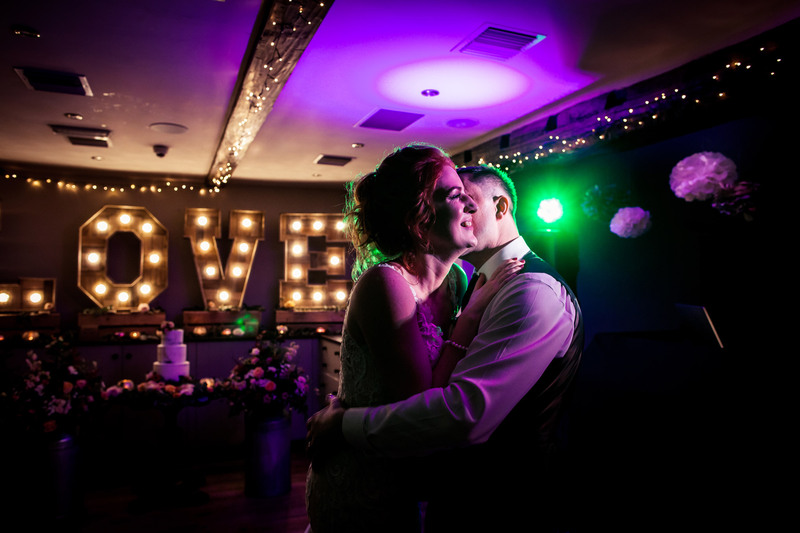 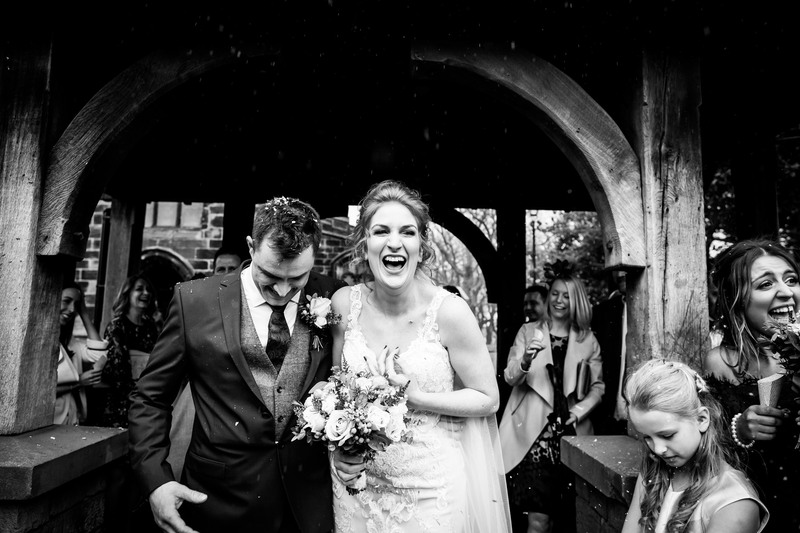 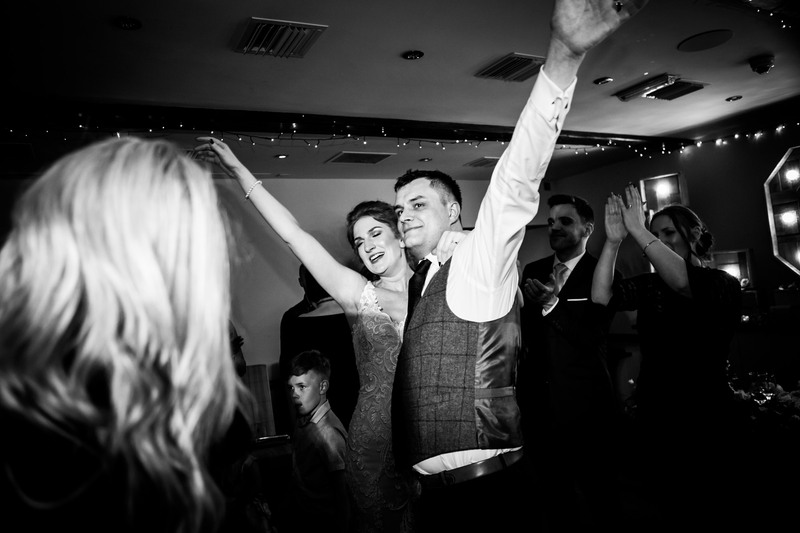 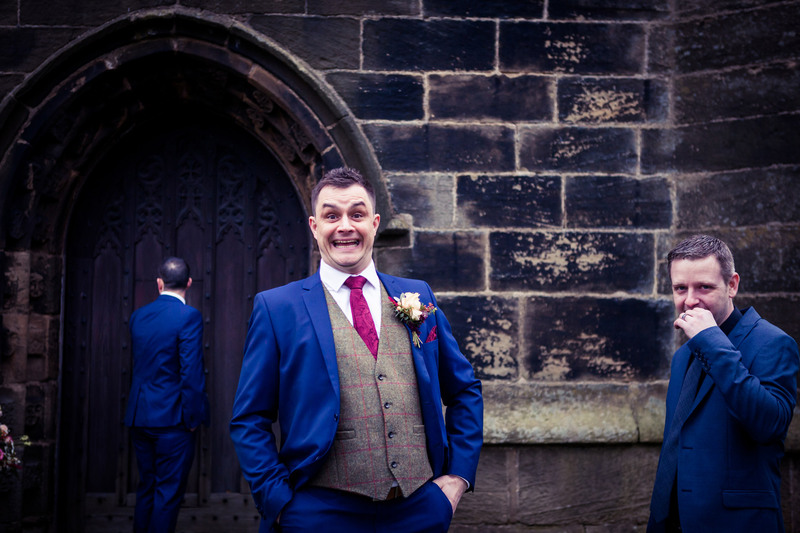 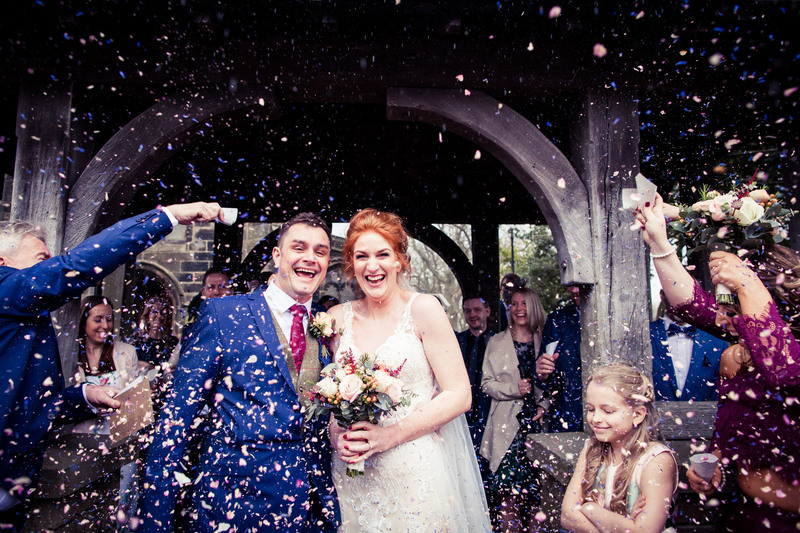 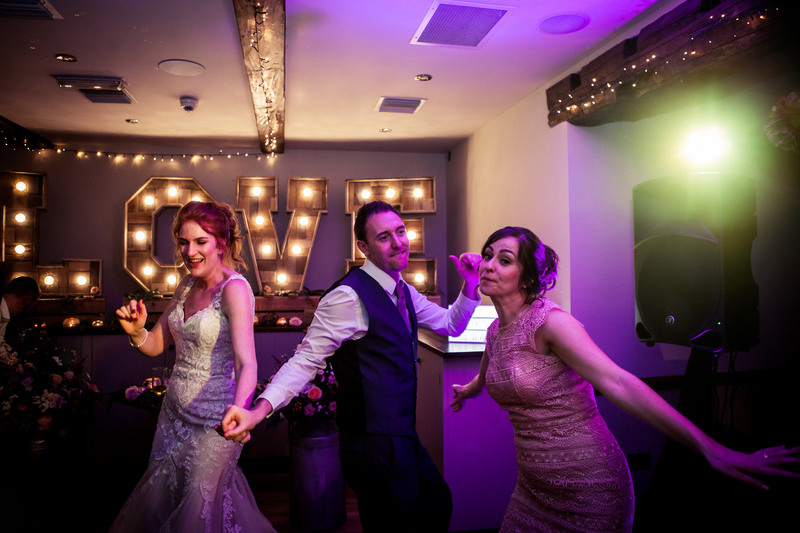 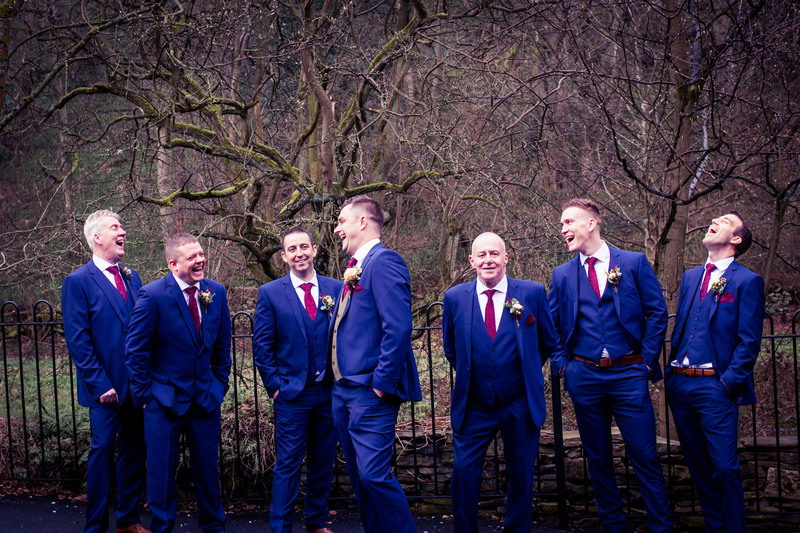 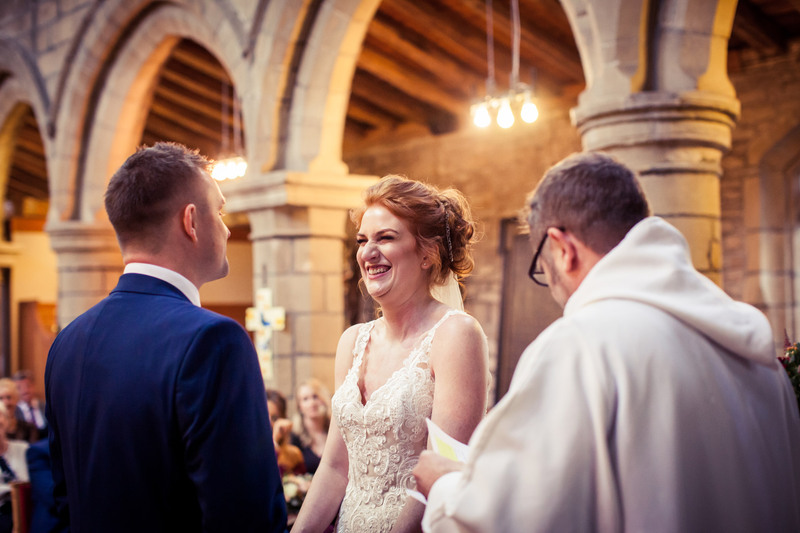 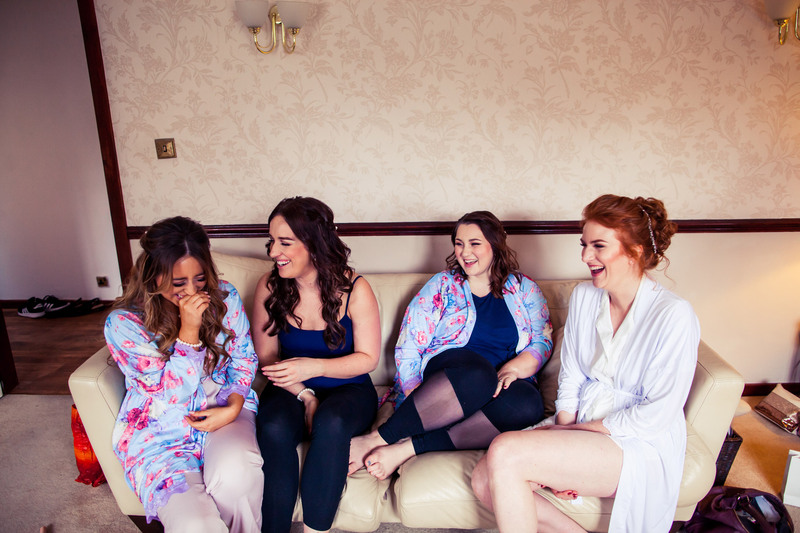 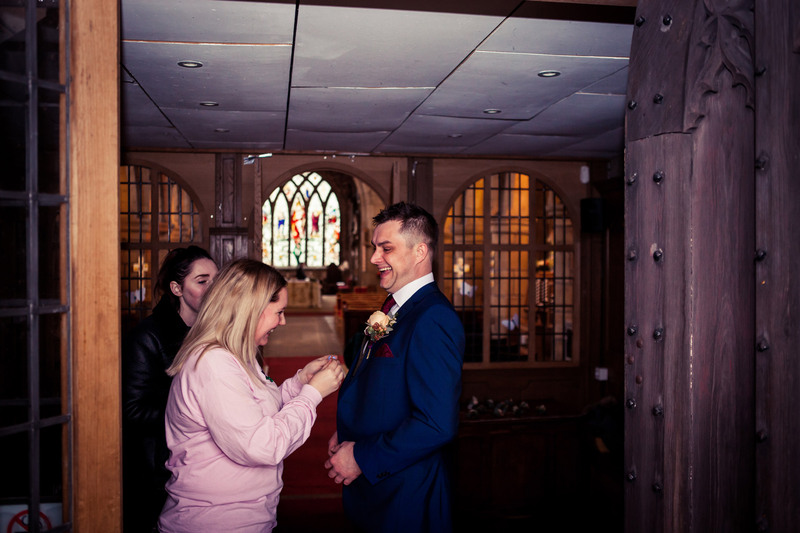 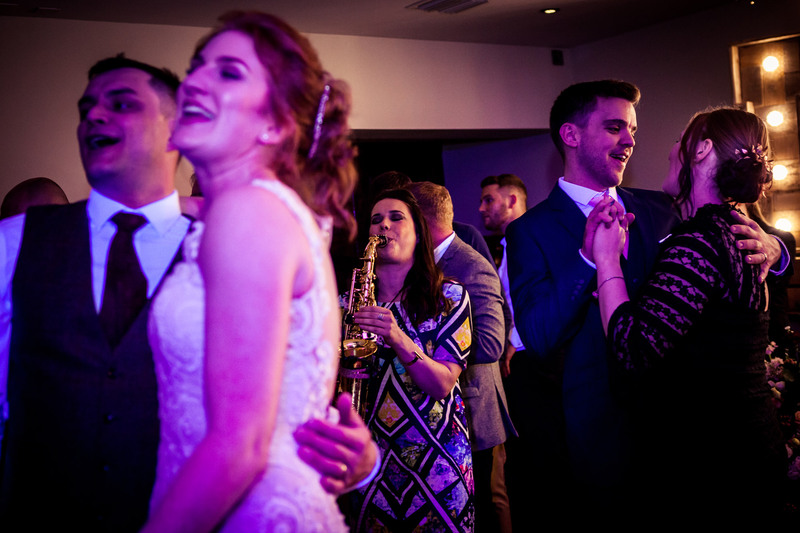 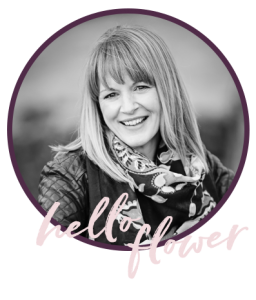 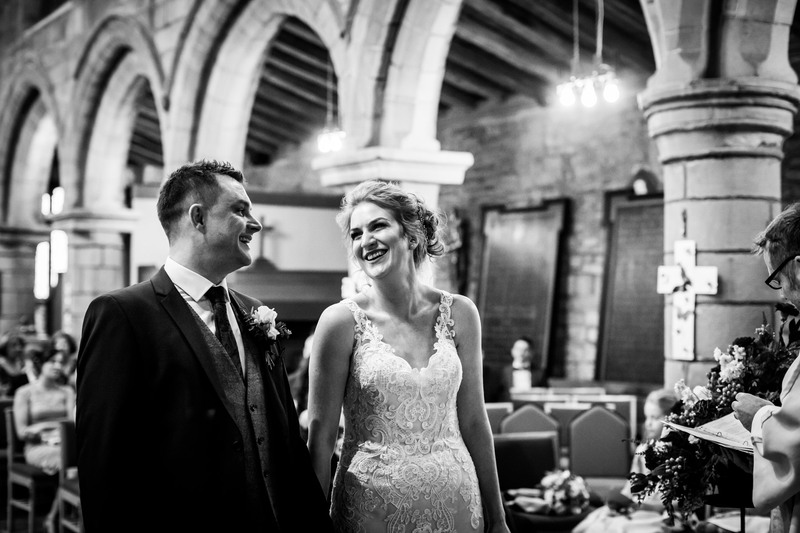 A complete joy to be around and such fun to work with as a couple – I truly laughed so much on their wedding day at The Woodman Inn in West Yorkshire. 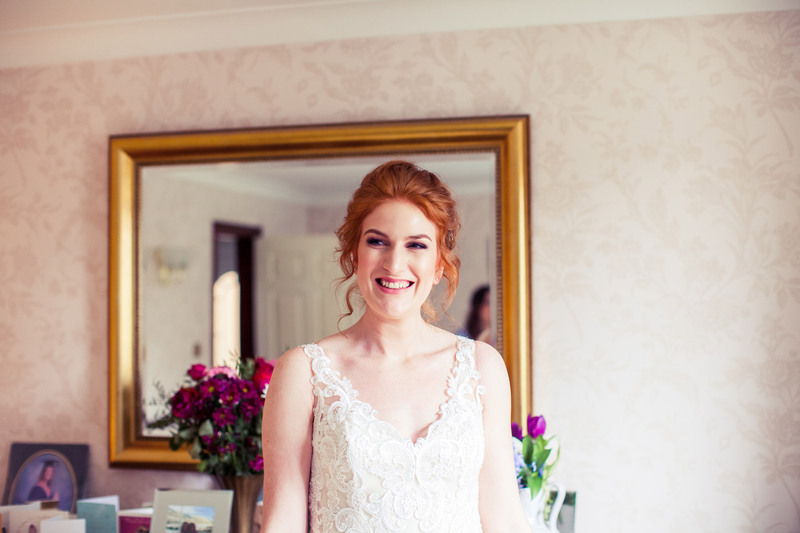 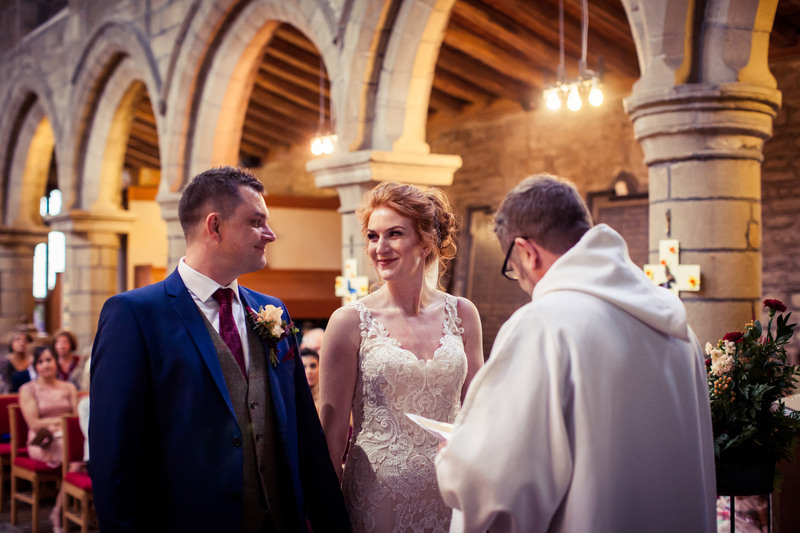 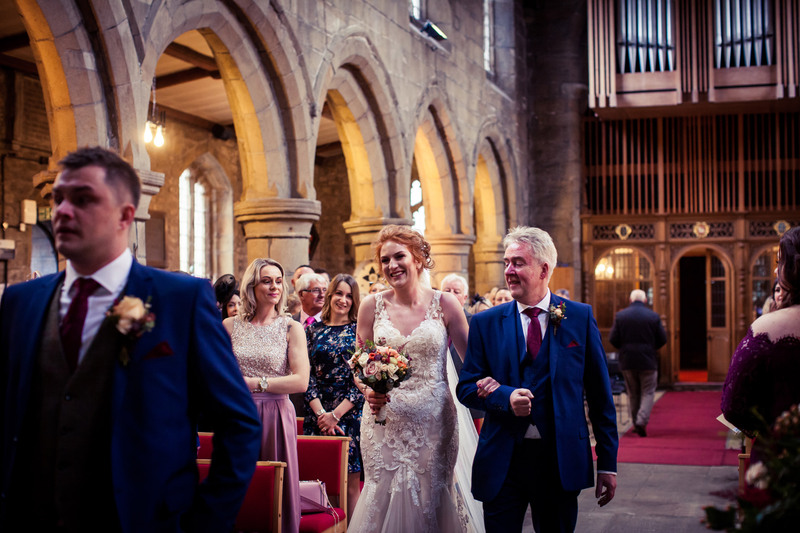 This beautifully relaxed wedding day opened my 2018 season in April and what a cracker of a day it was! 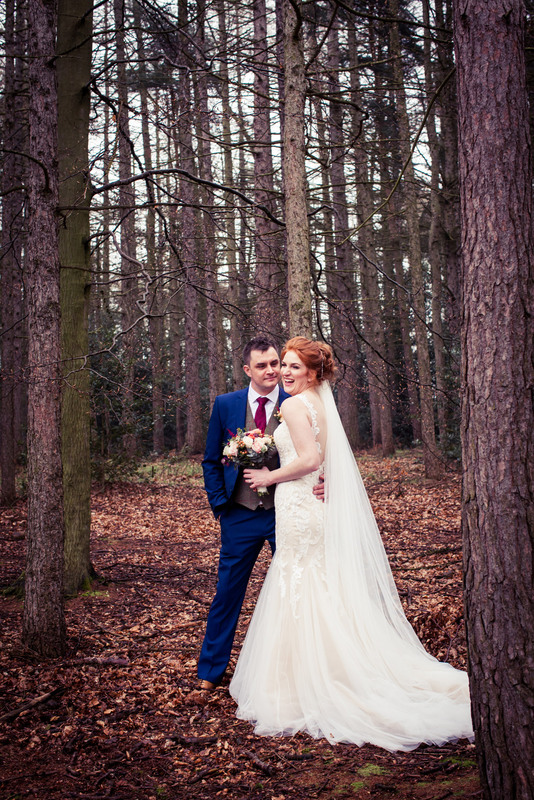 Of course, it being April meant that we did have some traditional April showers to contend with but it didn’t stop us heading off to the woods for Victoria and Adam’s portraits and it was absolutely worth it! 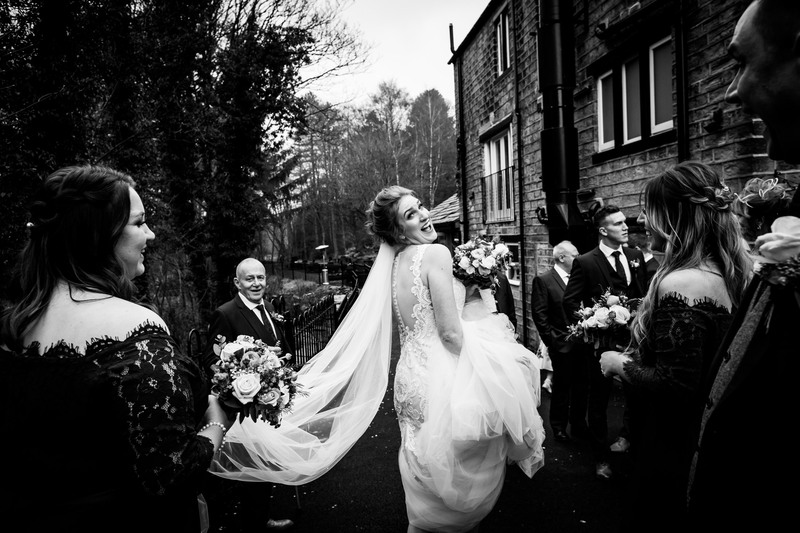 I have worked as a wedding photographer at The Woodman Inn in Huddersfield a number of times, but every single wedding is truly unique and there is some fabulous Yorkshire countryside surrounding this characterful wedding venue, so there’s always something different to seek out. 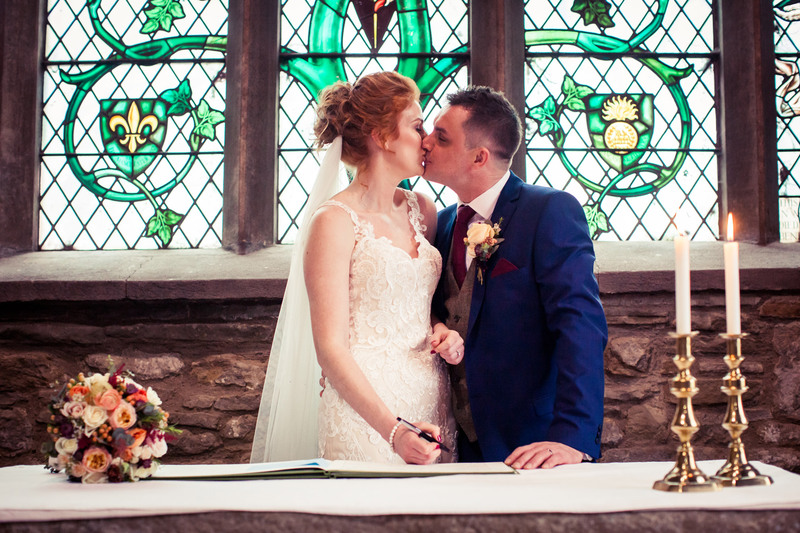 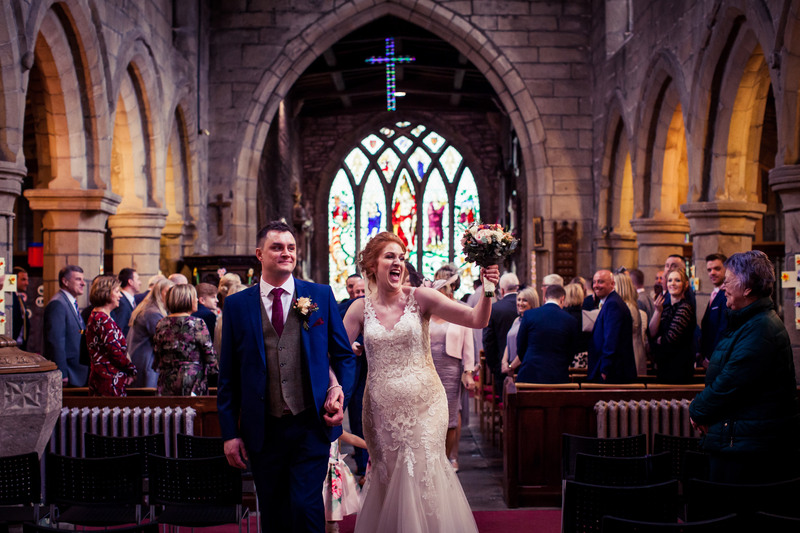 Victoria and Adam had a church service over in Penistone before arriving back at The Woodman for their relaxed country inn reception. 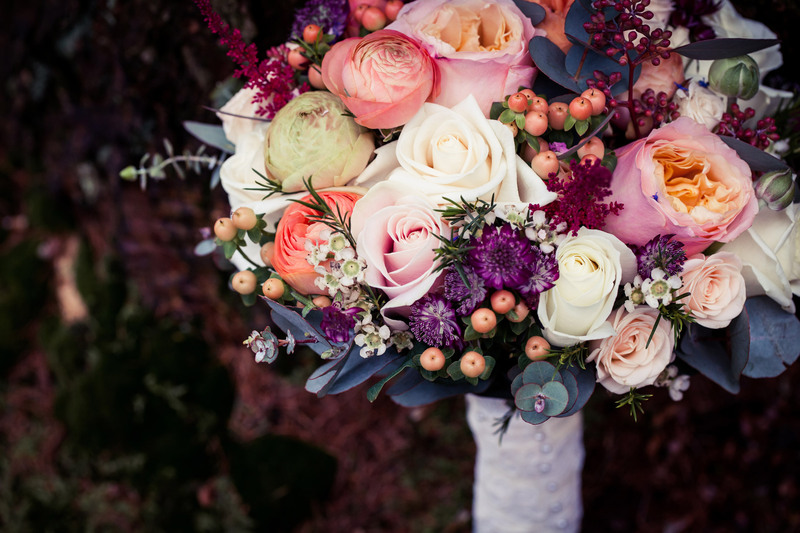 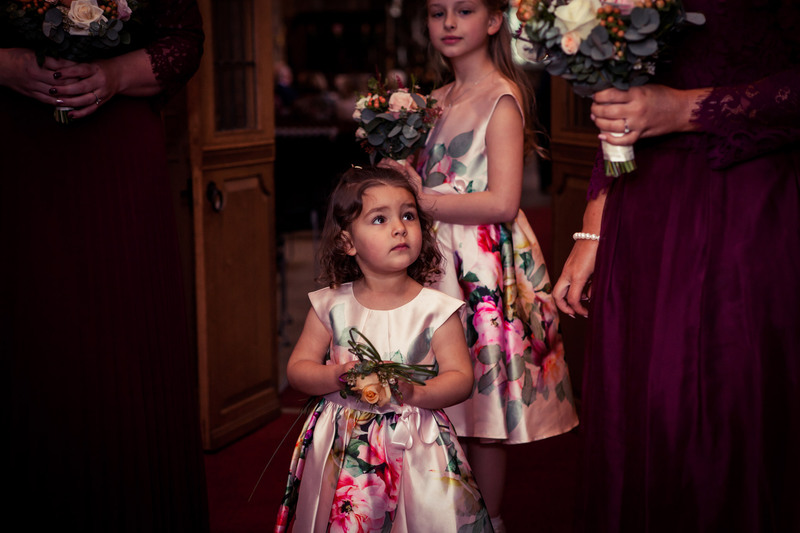 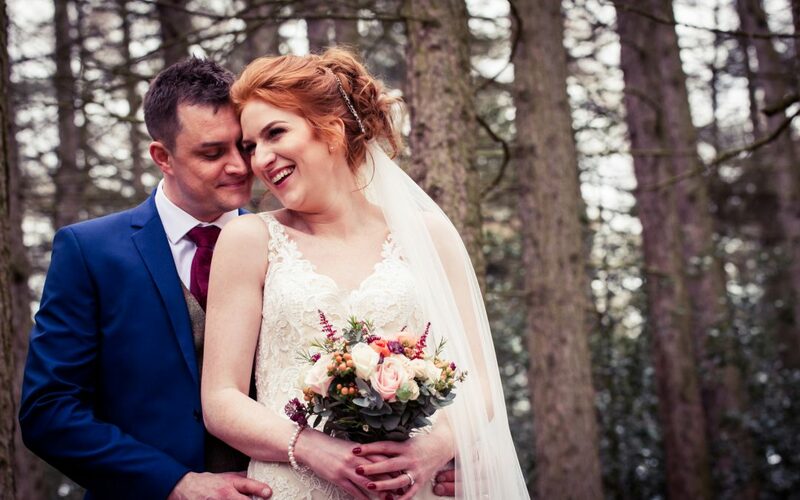 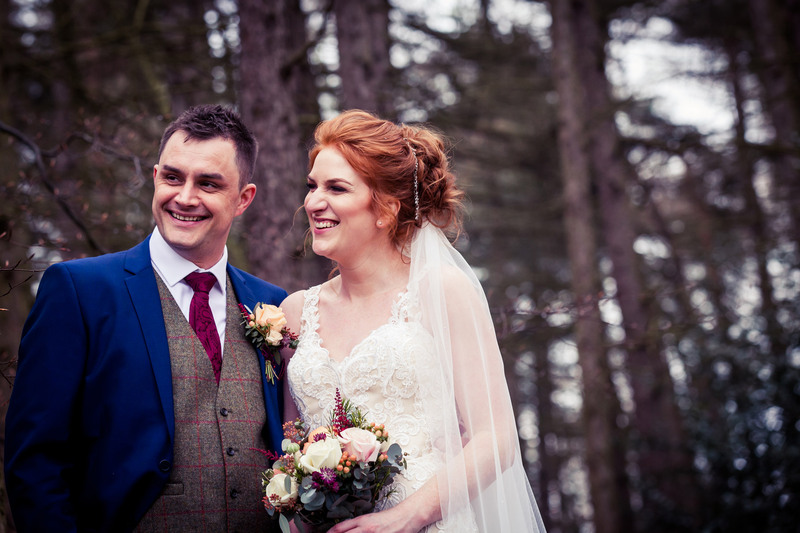 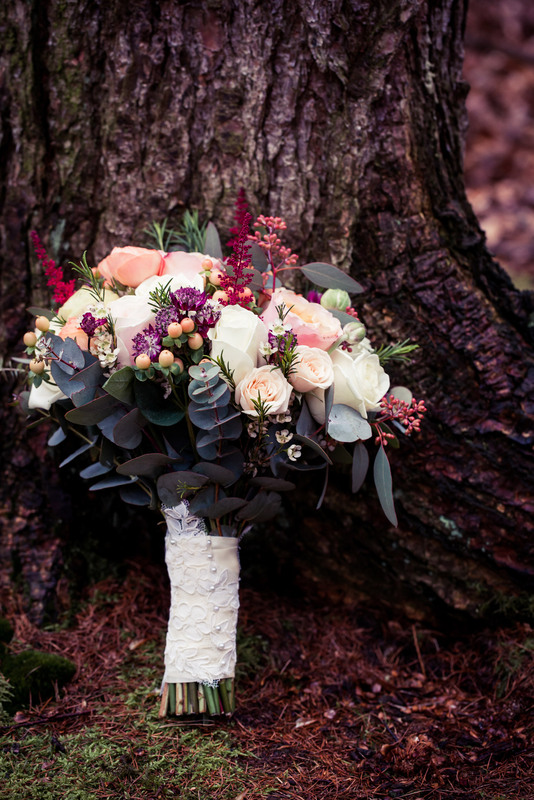 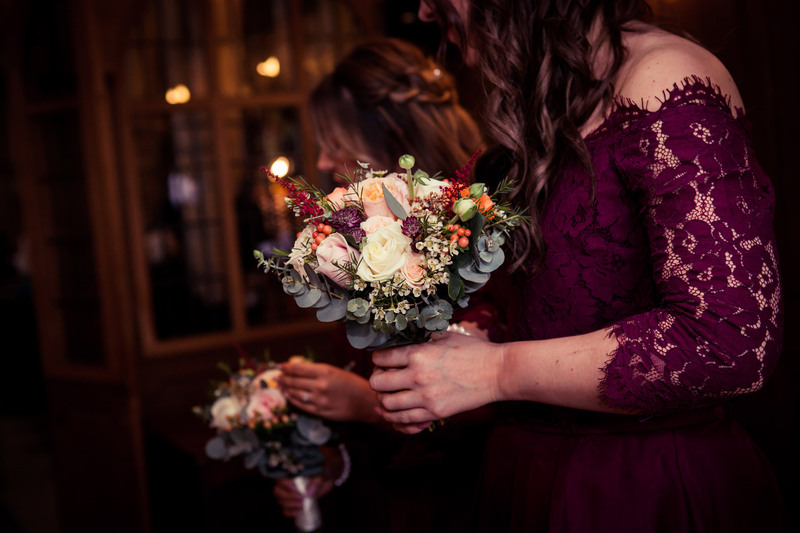 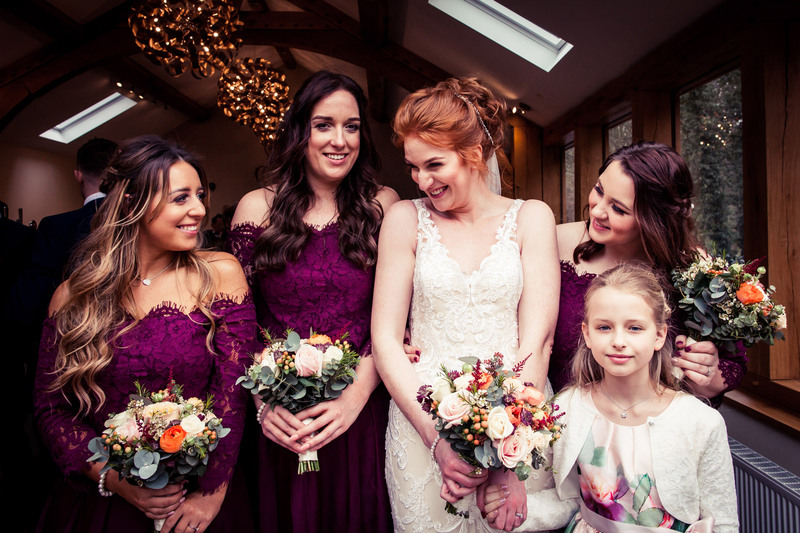 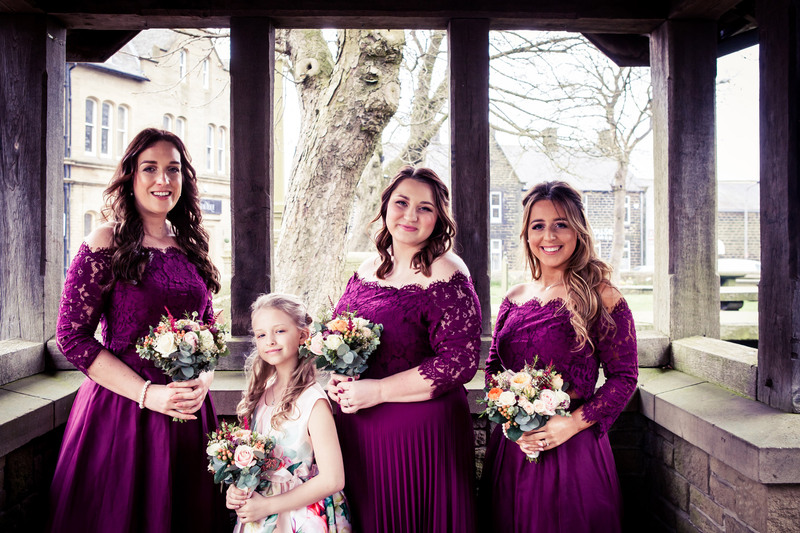 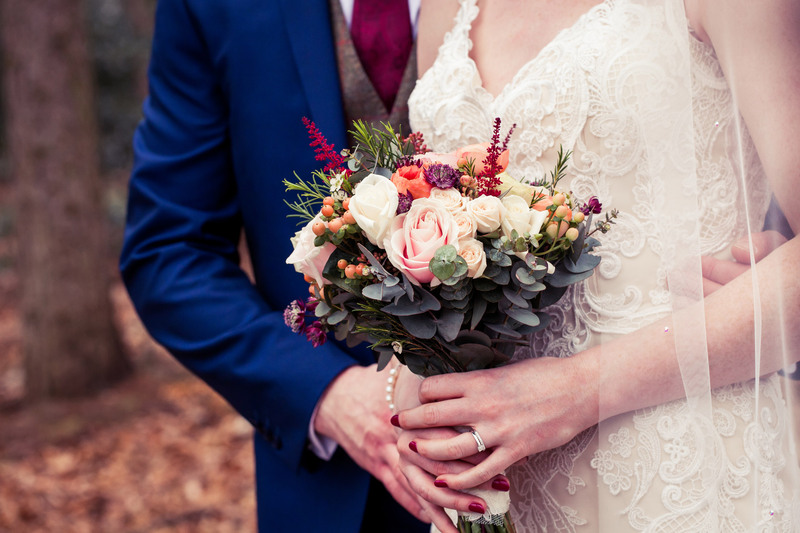 With such perfect style and colour choices for their early Spring day, the woodland backdrop was just the ideal location to bring everything together, including the beautiful floral designs by Tiger Lily Floral Art and their wedding cake design by Boootiful Cakes. 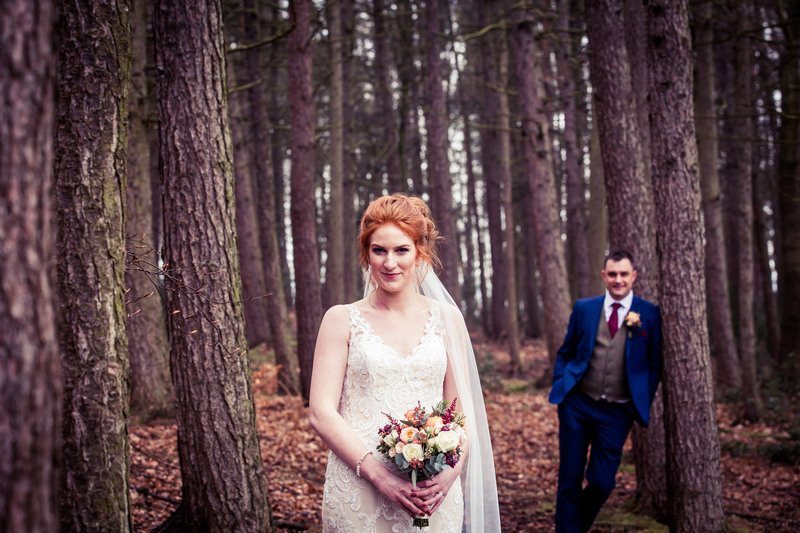 There was a touch of autumn about this wedding day which I absolutely loved and with Victoria’s glorious hair colour, it couldn’t have been a more perfect scene to capture when we were in the woodland setting. 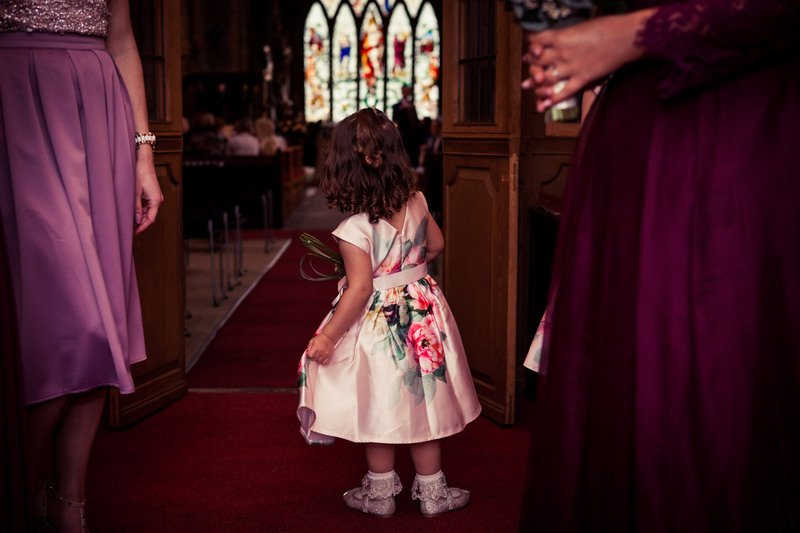 Victoria was fully prepared with her wellies and off we headed! 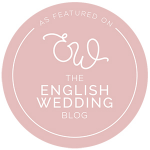 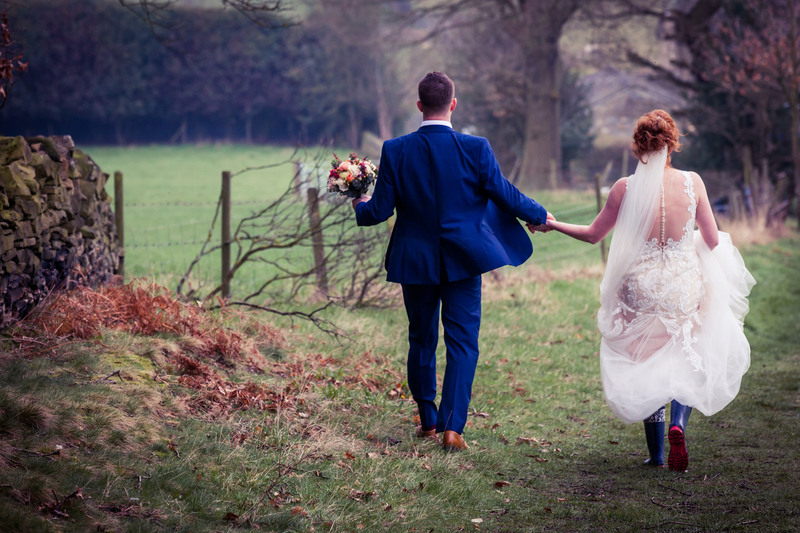 I knew from having photographed them both on their pre-wedding shoot which we did at Bolton Abbey, that we would have some fun and we certainly did as you can probably see from the pictures! 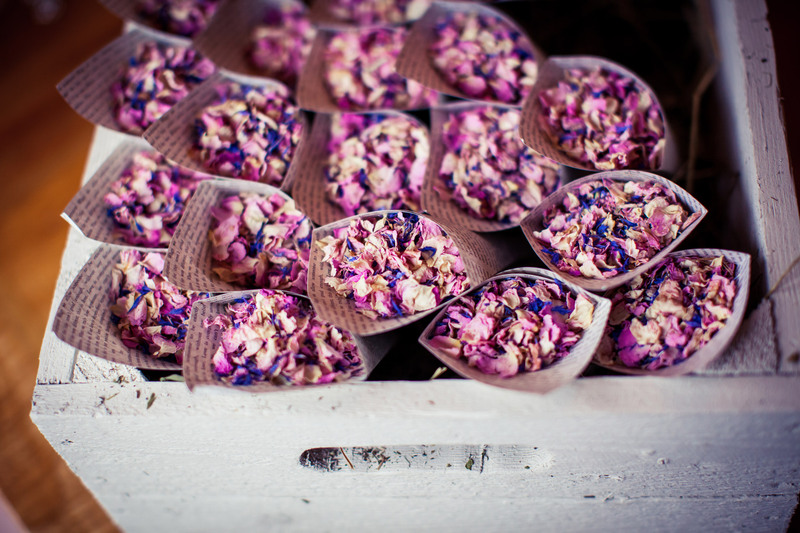 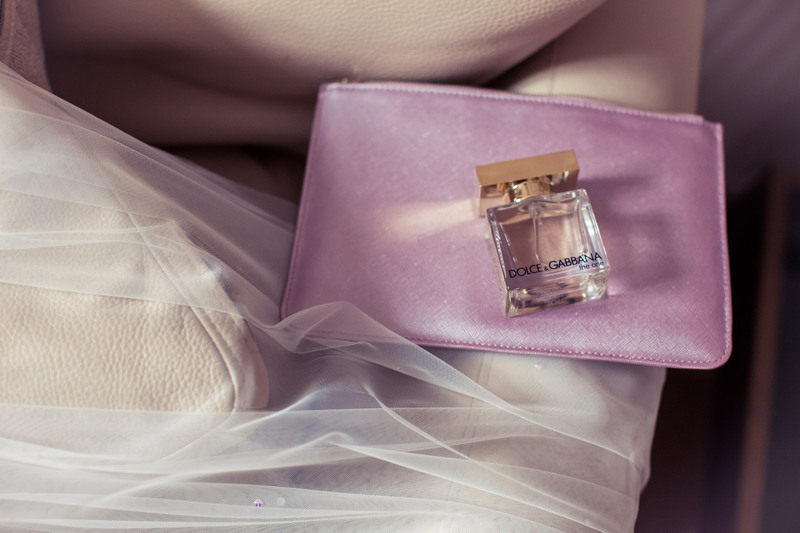 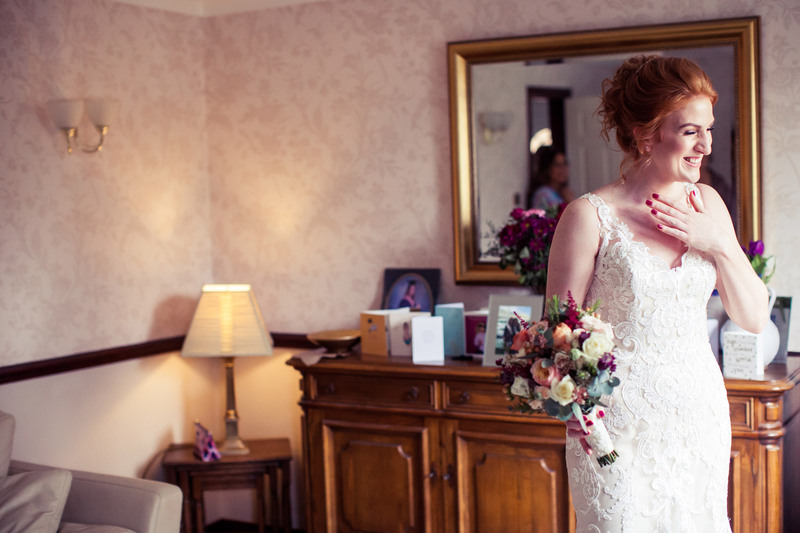 I like to capture the environment of a wedding day and incorporate it into a couple’s story and their theme. 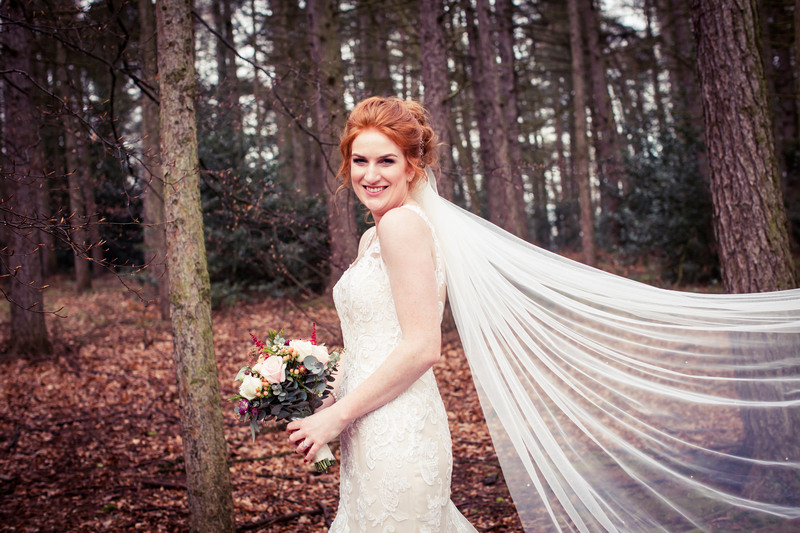 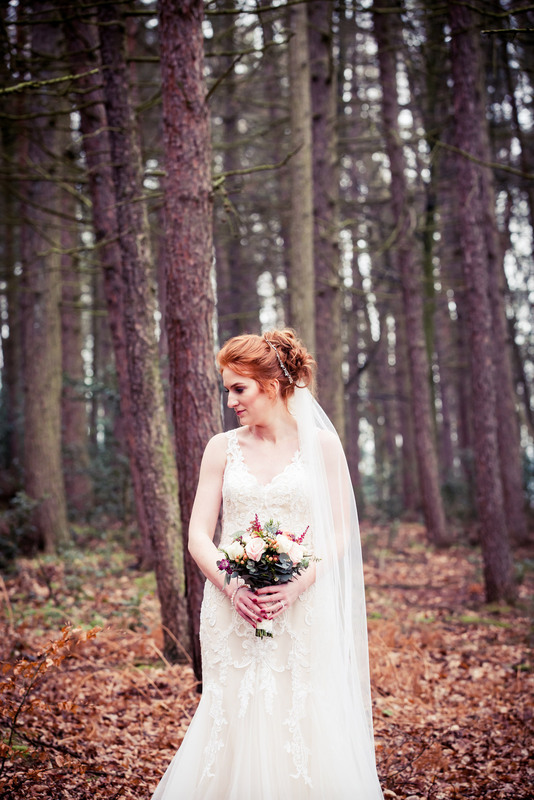 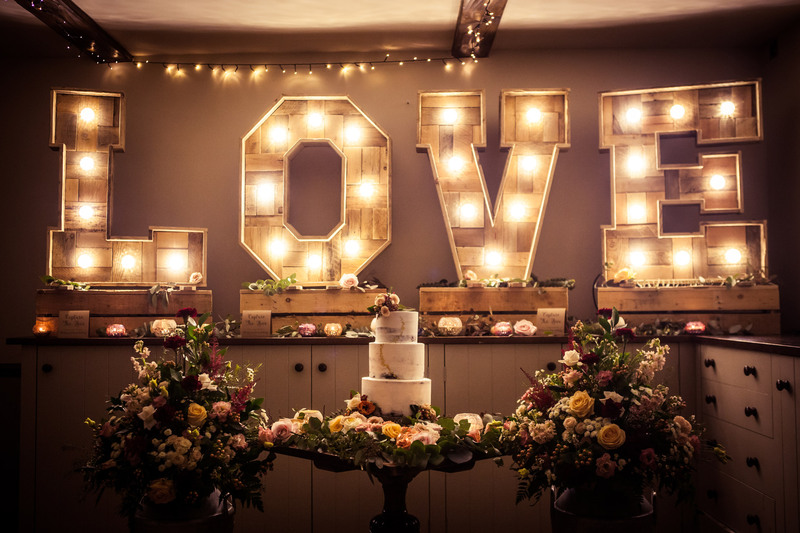 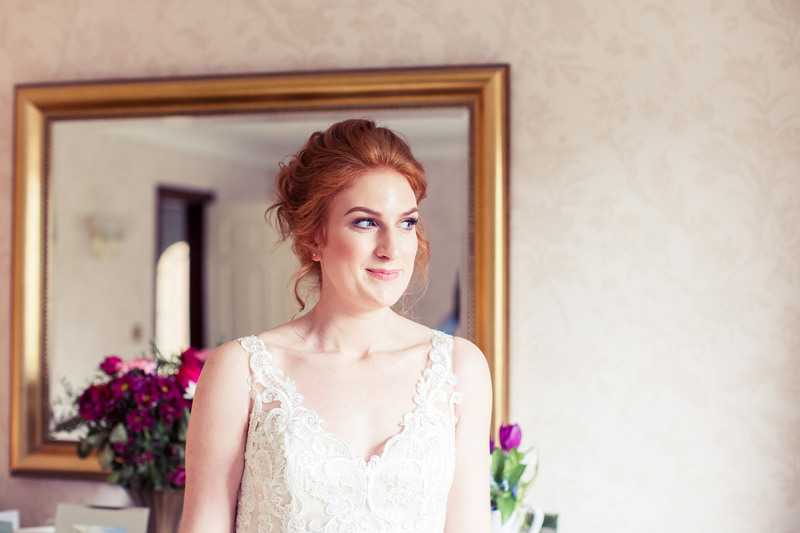 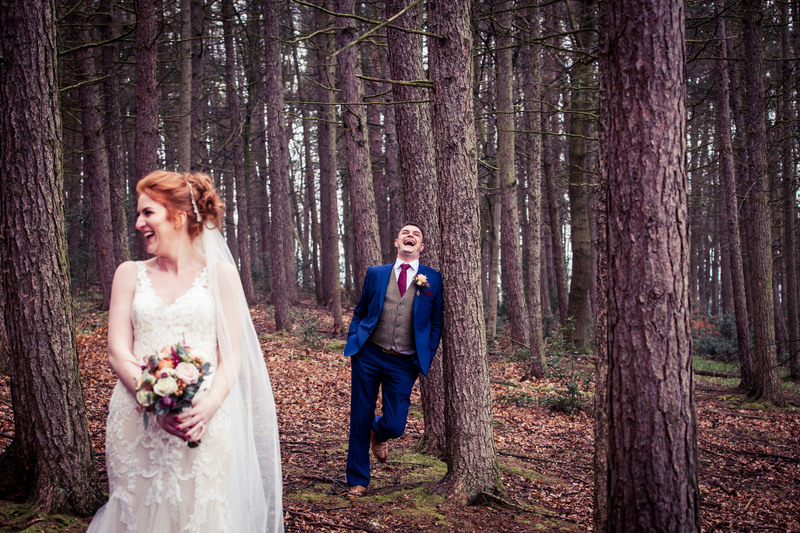 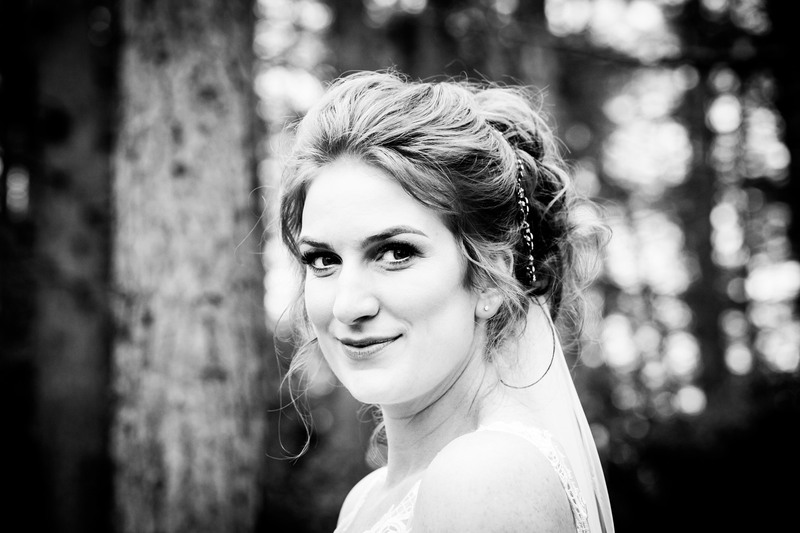 A relaxed woodland wedding in Yorkshire couldn’t have been more beautiful to photograph. 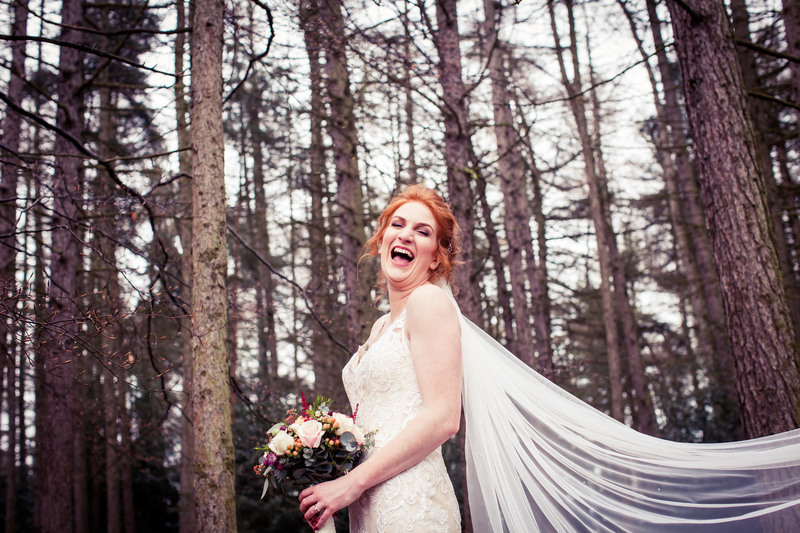 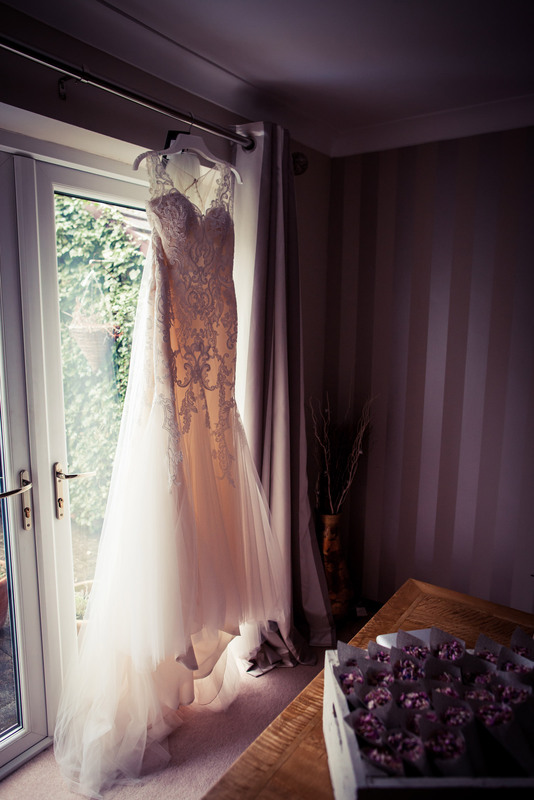 If you’re looking for a wedding photographer at The Woodman Inn in Huddersfield, I’d love to hear from you. 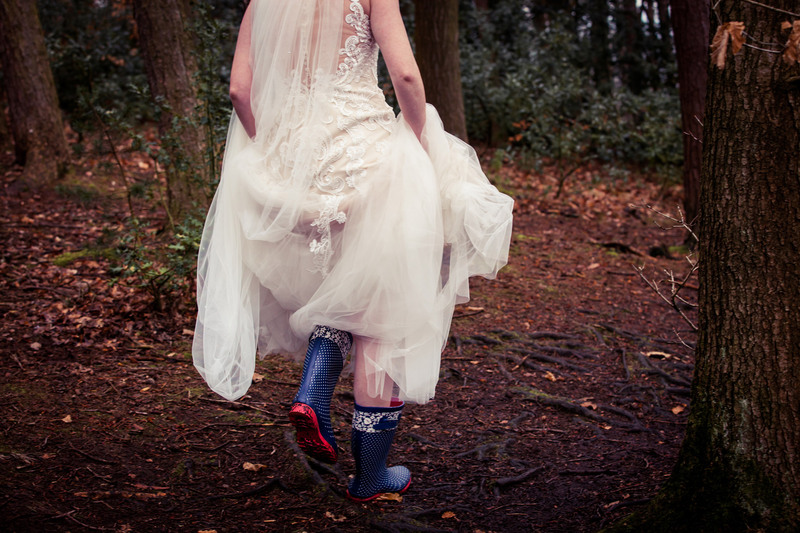 Have your wellies at the ready!